Instead of dressing your little ones like mythical superheroes, dress them like the real-life heroes. 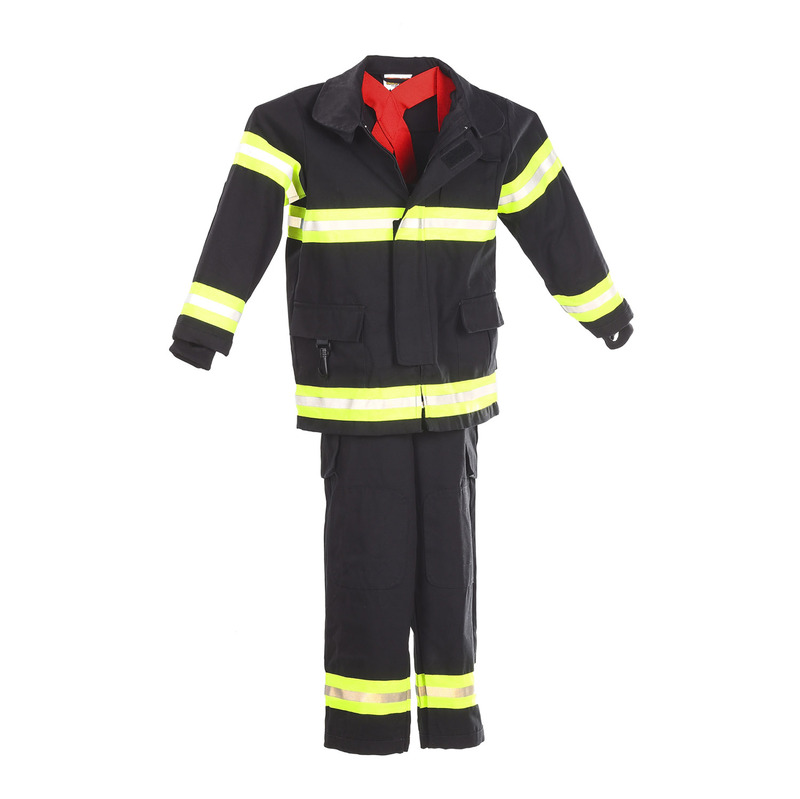 The Jr. Firefighter Suit is literally loaded with all of the features worn by the pros. The coat comes with authentic gauntlet cuffs, reinforced elbow patches, pockets, and hook-and-loop with zipper closure. There is even reflective striping to keep your kids safe while trick-or-treating during the twilight hours. 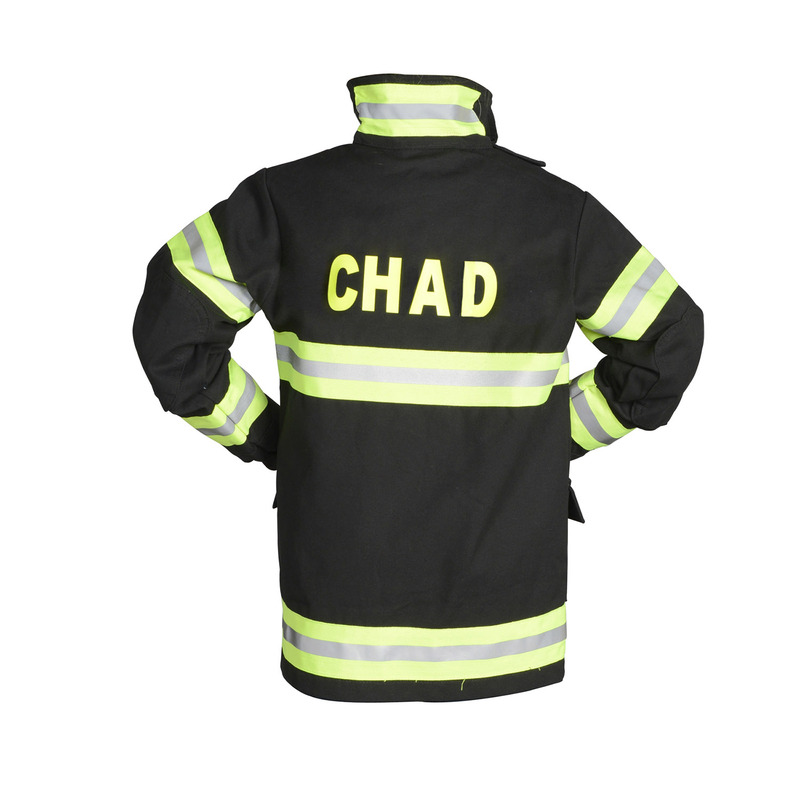 The Jr. Firefighter Suit is NOT fire retardant.